VANCOUVER – The Frontier Hard Chrome Inc. Superfund Site has been officially deleted from the Environmental Protection Agency’s National Priorities List. Frontier’s deletion was effective Monday with publishing in the Federal Register. 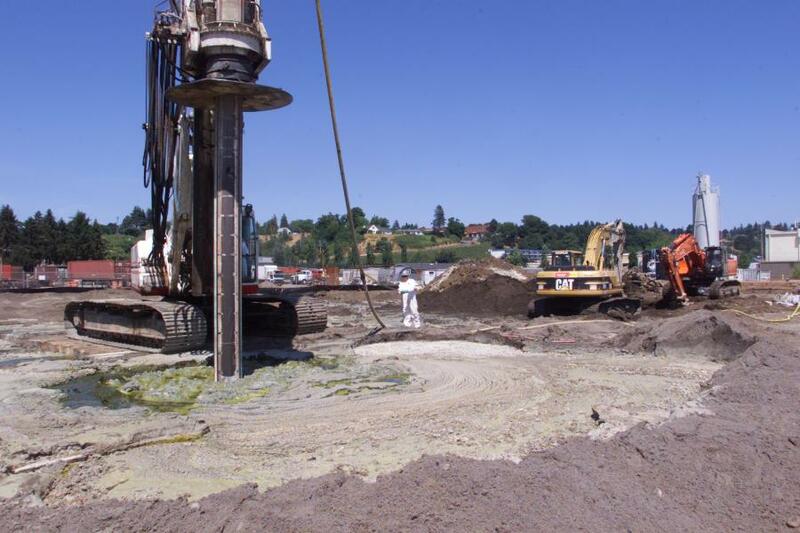 The EPA announced it’s intent to remove the site in May after it and the Washington state government found that no further cleanup was necessary, under the Comprehensive Environmental Response, Compensation and Liability Act, the law behind Superfund. The EPA took public comment on the proposed site deletion until June 20. The National Priorities List is a federal list of toxic waste sites across the United States eligible for long-term cleanup work, with financing from the Superfund program. From 1958 through 1983 — when the business closed and the site was added to the Superfund list — the former chrome-plating business east of Pearson Field disposed of chromium-polluted wastewater by dumping it into an on-site dry well. The practice wasn’t prohibited by state law at the time. The business operations and its wastewater disposal left the groundwater and soils significantly contaminated with hexavalent chromium. By 2003, the business’s old buildings were destroyed, and the contaminated soil was excavated and treated with a sulfur-based chemical that would convert the toxic hexavalent chromium to a safer form, trivalent chromium. In 2004, the EPA worked with private companies to allow private development on the site. Groundwater contamination monitoring continued until 2016, which allowed the full site to be redeveloped. The agency signed the site’s Final Close-Out Report, which explains the decision behind the removal, in late January of this year. In February, the EPA removed Vancouver Water Stations No. 1 and No. 4 from the National Priorities List. Toftdahl Drum site, located in Brush Prairie, was delisted in 1988. Only the Boomsnub Chrome & Grind and Airco Gases properties along Northeast 47th Avenue are still undergoing cleanup work. Published: Aug. 7, 2018, 8:15 a.m.